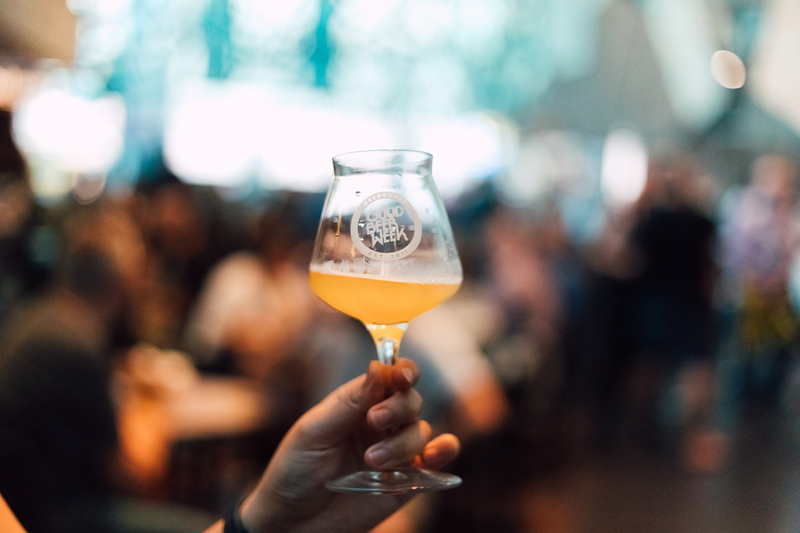 Behold in all its hoppy glory: the full list of smoky, smooth, funky and floral brews available at the Good Beer Week 2019 Gala. This year there are beers you are guaranteed to have never tried from some of your favourite breweries. If you are bringing friends new to this whole beer thing, then there are old favourites scattered through to help introduce them to the beverage we all love. Sipping your way through the 100+ beers on offer is a mission so plan ahead and make your own oh-man-I-gotta-try-that Gala hit-list.